We’ve found some interesting news related to the unlock of the so popular and debated iPhone 4S. 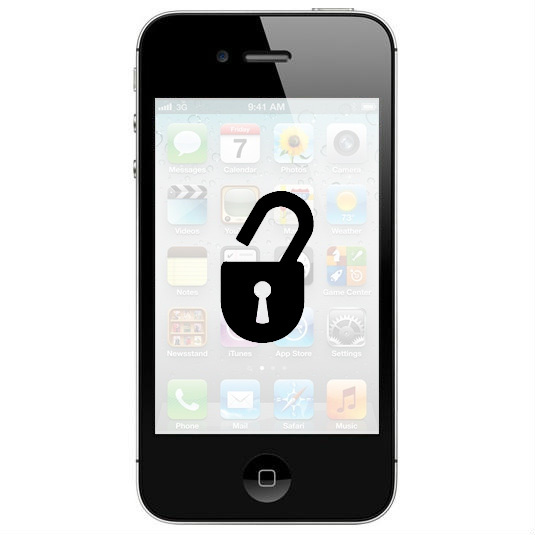 Seems that the new iOS 5 allows some cool tricks so that the iPhone 4S, iPhone 4 and 3GS devices can be unlocked quite easily without the need of using the jailbreak. But you may wonder how can this be possible? Well, seems that the new iOS 5 features a cute little bug that allows a way to carrier unlock the AT&T version of the iPhone 4S, iPhone 4 and iPhone 3GS without the need to jailbreak or damage any hardware pieces. This trick will allow you to use your iOS device on the T-Mobile network with Edge speeds, event though in the US this is still a popular avenue for a lot of the iPhone users. – Switch off Airplane Mode and iPhone will search for network. This is followed by the Apple splash screen appearing. So, if you’re convinced and want to give it a try, you should know that is a great working unlock solution, but it won’t survive a reboot of your iPhone. So, let us know how it works!